Thanks to Jon Ashworth, founder and director of "Yala Fund" (UK-registered charity no. 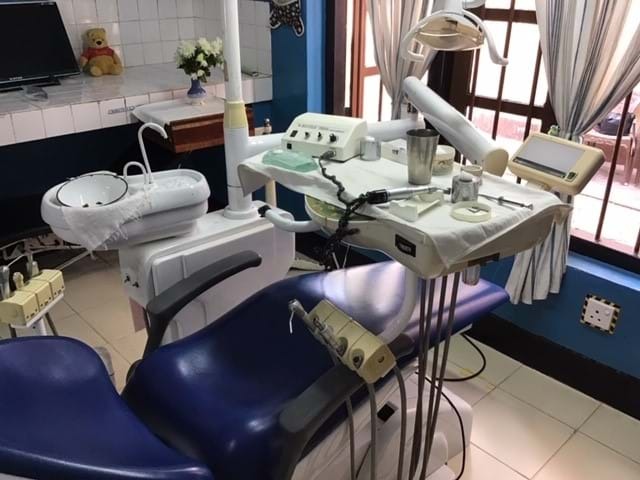 1111692) that invests in health and education to help poor people in Sri Lanka we are delighted to share some photographs of former Tavistock House Dental Practice equipment in use in Sri Lanka. 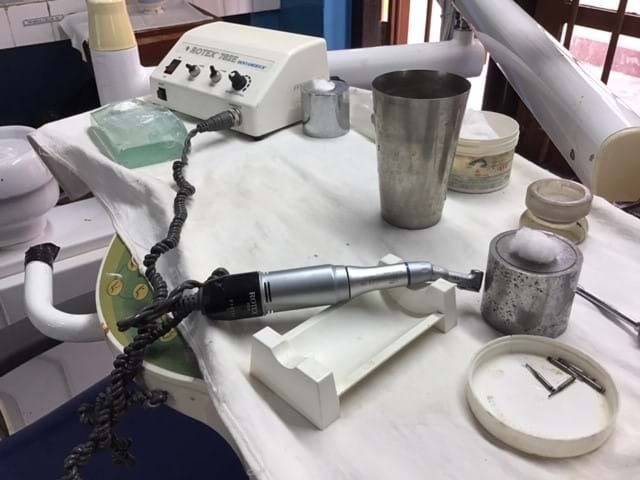 “At Tavistock House, we are regularly updating and renewing our dental instruments and equipment and always strive to keep up with the latest equipment and materials. We are very pleased to donate good quality equipment to help provide vital services to those in need,” says Carlton Morris, Principal Dentist at Tavistock House. 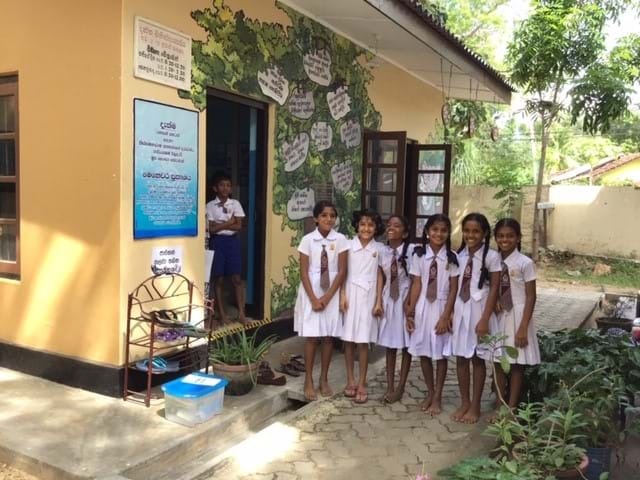 Jon Ashworth - one of Tavistock’s clients - used to live in the UK and now lives in Sri Lanka working with a charity that supports local schools and health centres. 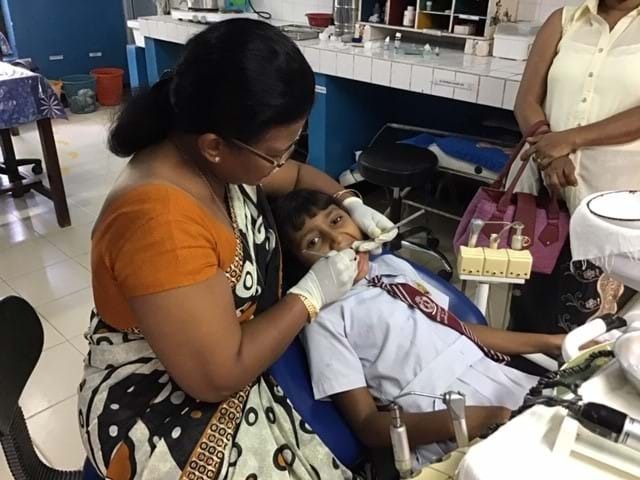 Since 2014 Tavistock House has been donating equipment which Jon has kindly arranged transport of to Sri Lanka where it is now in use helping to provide local school children essential dental care in areas where such equipment can be difficult to acquire.